SAN DIEGO (Aug. 28, 2017) –A year following the award-winning debut of its first original travel experience programming, Carnival Corporation & plc(NYSE/LSE: CCL; NYSE: CUK), the world’s largest leisure travel company, today announced at the American Society of Travel Agents (ASTA) Global Convention that its hit series have been extended for a second season on ABC stations and NBC. 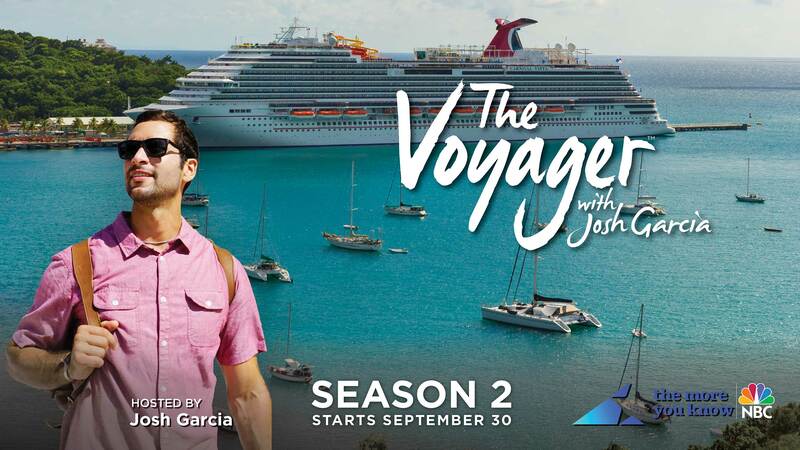 Season two of “The Voyager with Josh Garcia” premieres on NBC stations beginning Saturday, September 30. 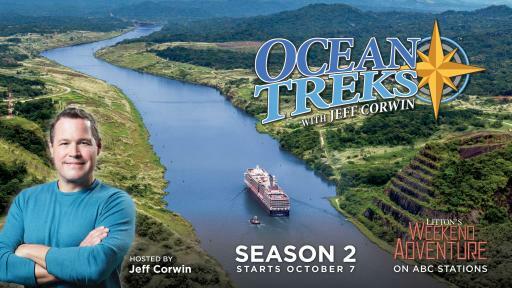 “Ocean Treks with Jeff Corwin” and “Vacation Creation with Tommy Davidson and Andrea Feczko” make their new season debuts on ABC stations the following week on Saturday, October 7. Three of Carnival Corporation’s original series – which debuted in fall 2016 and are distributed by Litton Entertainment – recently were honored with 10 Telly Awards, which recognize the best in TV and cable, digital and streaming, and non-broadcast productions. 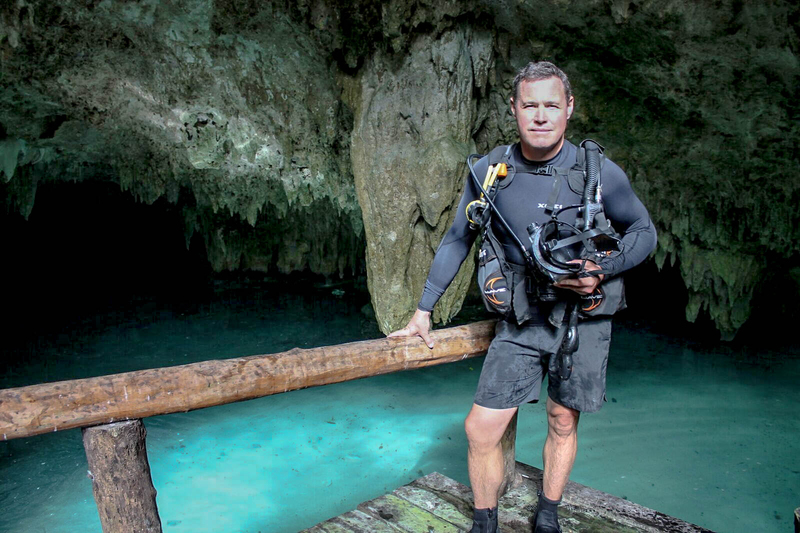 Back for a second season on ABC stations is “Ocean Treks with Jeff Corwin.” It broadcasts nationally as part of the daytime Emmy-winning block “Weekend Adventure,” a three-hour programming block airing Saturday mornings on 98 percent of the country’s ABC affiliate channels. 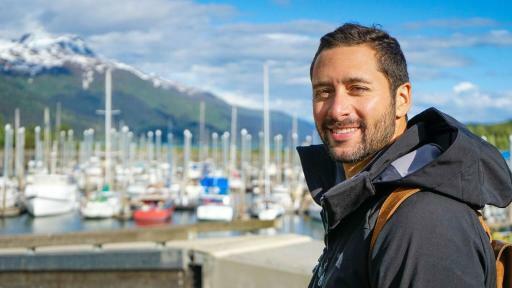 In season two, Corwin takes audiences to Iceland, Belize and Peru, and even shares his family with viewers as they visit Japan. 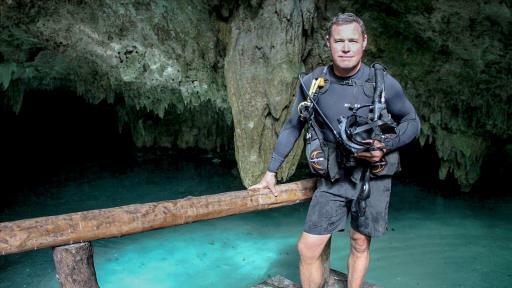 It’s also in Japan that Corwin connects with the one creature that’s alluded him for more than 20 years – the giant Japanese salamander. 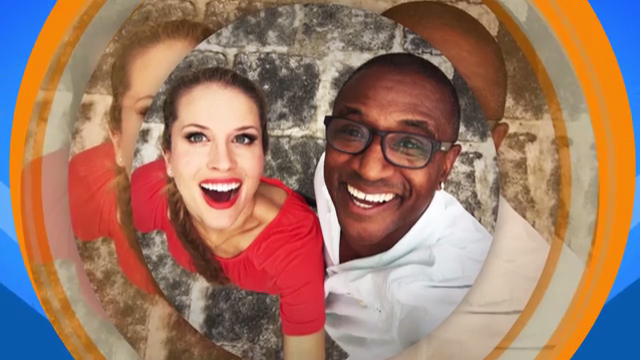 This season the popular “Vacation Creation Creation with Tommy Davidson and Andrea Feczko” will also be featured on ABC’s “Weekend Adventure” and take viewers beyond the typical travel show by personalizing vacations of a lifetime for couples, individuals and families facing hardship, in need of hope or seeking much-needed time together. From revealing the wondrous glaciers of Alaska to encounters with the mystical Moko Jumbie of the Virgin Islands, “Vacation Creation with Tommy Davidson and Andrea Feczko” celebrates the importance of spending time with family and friends, as well as how discovering the world can help people learn more about each other and their own family history. 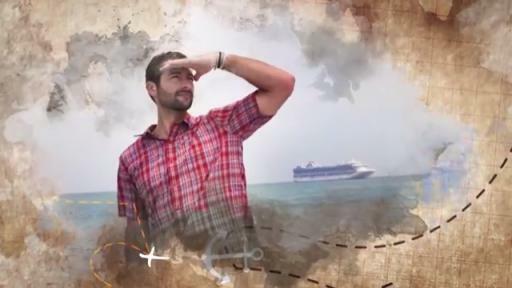 Along the way, viewers share in their stories of overcoming adversity, while taking part in extraordinary experiences. “The Voyager with Josh Garcia” returns to NBC for a second year as part of the network’s nationally broadcasted “The More You Know” programming block, continuing to provide inspiring stories on NBC stations throughout the country. 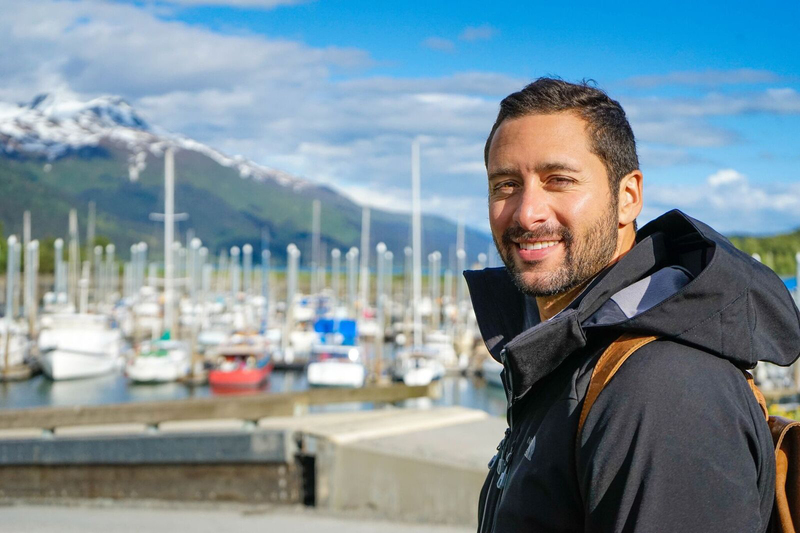 This season, viewers will travel with Garcia as he treks along Alaska’s majestic Mendenhall glacier, samples traditional Thai food in Bangkok, and ventures to the mountains of Taiwan to learn how traditional tea is farmed and prepared. 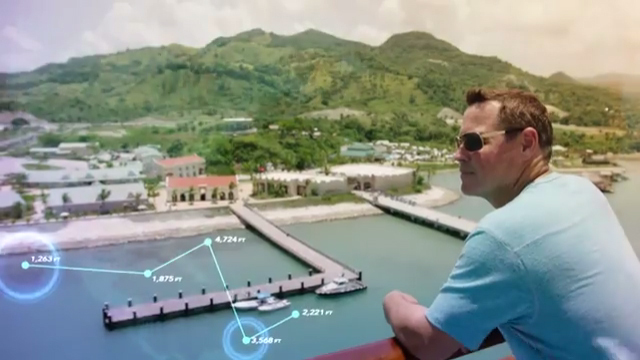 The original content is part of Carnival Corporation’s focus on producing and broadly distributing engaging and compelling experiential content. All three shows were ranked as number one or number two in their time slot during the inaugural season. With cruise vacations growing 20 percent faster than land-based vacations and with more people than ever taking cruise vacations in 2017, the strong ratings are further evidence that Americans’ interest in cruise vacations is becoming more and more popular. Most recently, a study from Adobe Digital Insights released earlier this year showed the number of visits to cruise websites had increased 32 percent year-over-year in the first quarter of 2017. Together, these brands operate 103 ships with 231,000 lower berths visiting over 700 ports around the world, with 17 new ships scheduled to be delivered between 2018 and 2022. Carnival Corporation & plc also operates Holland America Princess Alaska Tours, the leading tour company in Alaska and the Canadian Yukon. Traded on both the New York and London Stock Exchanges, Carnival Corporation & plc is the only dual listed company in the world to be included in both the S&P 500 and the FTSE 100 indices.